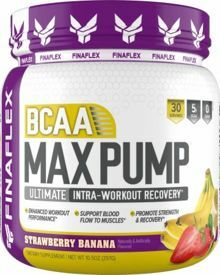 As a dietary supplement mix 1 Serving (1 scoop) of BCAA MAX PUMP™ with 8-16oz of cold water and drink intra (during) workout or activity. KEEP OUT OF REACH OF CHILDREN. DO NOT USE IF PREGNANT OR NURSING. Consult your doctor or other medical authority prior to using this product if you have any medical condition, have a family history of medical condi-tions, or if you are currently taking any other medicines or dietary supplements. This product is intended for use by healthy adults over 18 years old. Stop using immediately if you experience any adverse reac-tions. Discontinue 2 weeks prior to surgery. Product is sold by weight, not volume, and the contents may settle in transit; shake container before using. Store in a cool dry place and do not dis-card desiccant pack after opening. See bottom of bottle for Lot Number & Expiration Date. ALLERGEN WARNING: Manufactured on equipment which also processes products containing dairy, soy, wheat, shellfish, fish oil, tree nuts, peanuts, sulfites, or corn. Blackberry Pomegranate This is a Buy 1 Get 1 FREE offer! 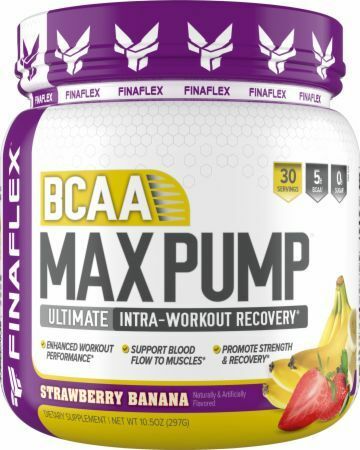 Strawberry Banana This is a Buy 1 Get 1 FREE offer!